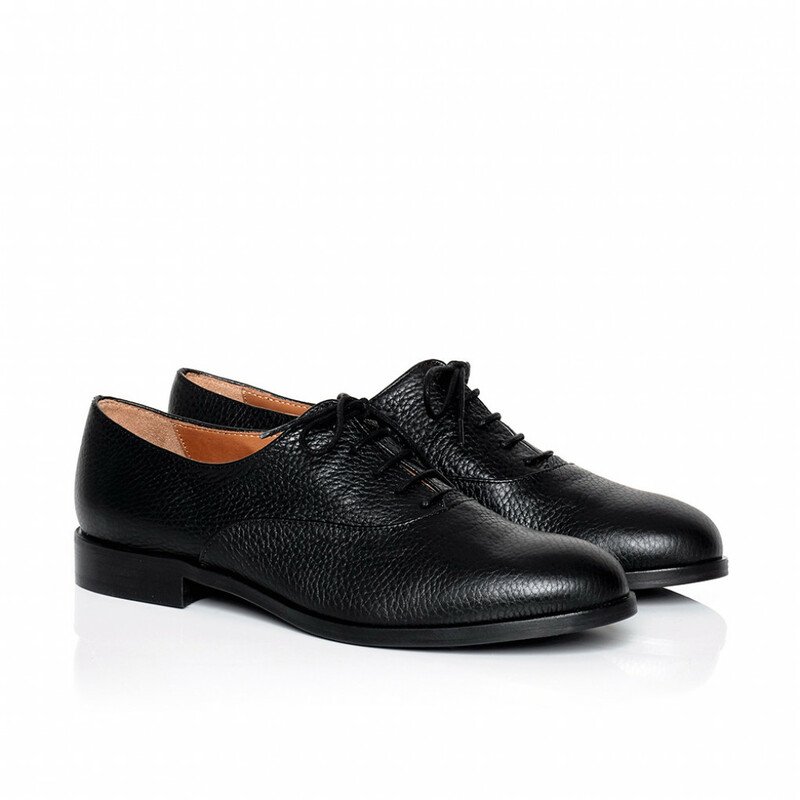 Italian-made Gemma oxfords are crafted from grained black leather. 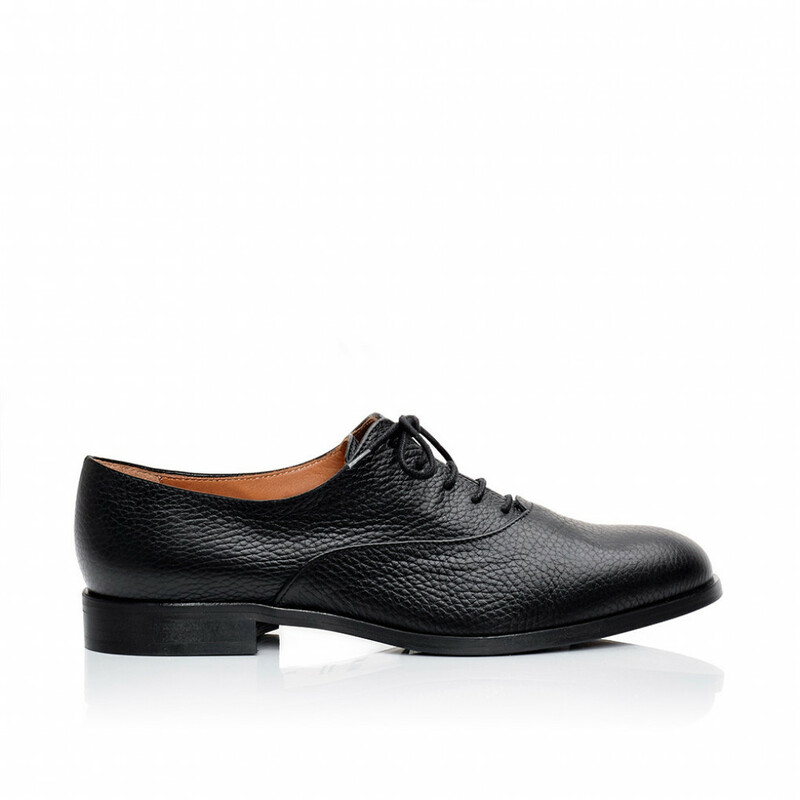 Classic and refined style work for day and evening. 1 x Gemma Grained Black was added to your shopping bag. 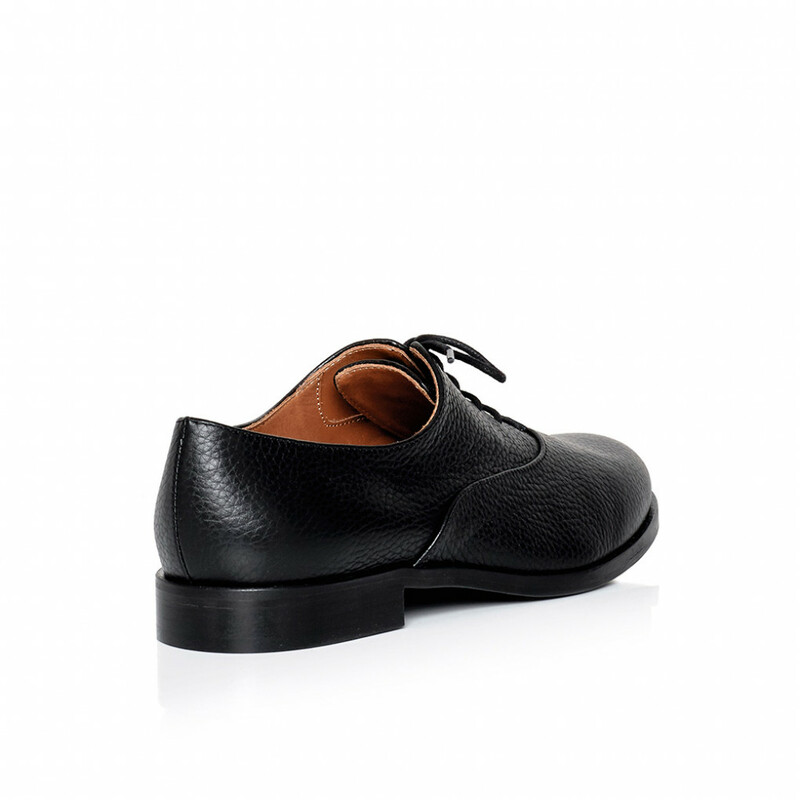 1 x Gemma Grained Black was added to your wishlist.